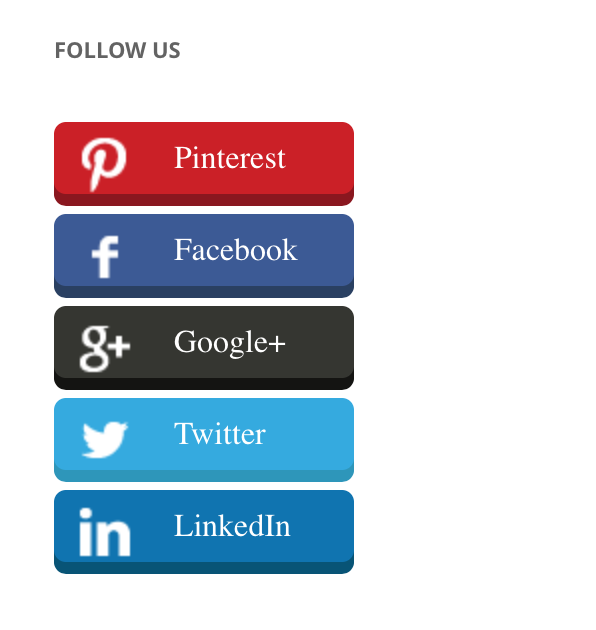 Follow us on Twitter @ProDataMan to be notified when we add a new video to a Playlist on the YouTube channel. Currently Curating Cucumber Acceptance Testing Videos for a course I’m working on. Twitter follower will get a notification every time I add a new Cucumber Video to the Agile Testing playlist. 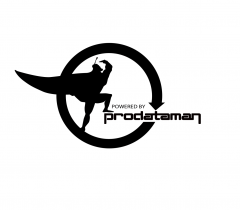 The ProDataMan YouTube channel @ProDataManTrains focuses mainly on Information Technology Topics with Demos and How To Videos. ProDataManTrains also Live Streams Agile and DevOps related topics from live courses. On the ProDataMan blog we try to stick to Information Technology related topics. There will occasionally be a topic too good to pass up like the recent sale of Google Assistant Smart Speakers at Best Buy for $29. The Insignia (Best Buy’s Brand) Smart Speaker with Google Assistant with far better sound and bass response than the $129 Google Home.